WHO WE ARE: a luxury fashion brand that specialises in custom made ladies wear. 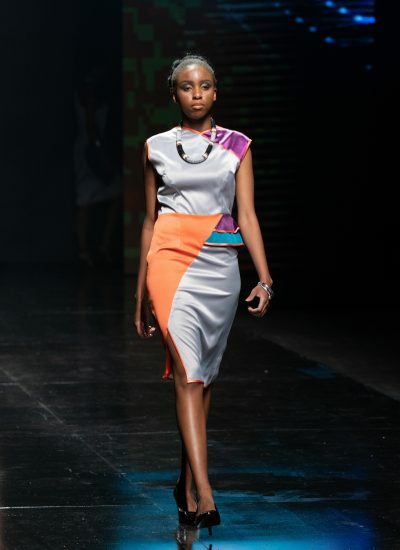 UP_PHELELE caters for the style-assured woman. This is the type of woman who understands her personal style and navigates the world of fashion with that knowledge. CORE BELIEF: everyone deserves a designer life! Our intention is to make yours accessible to you through fashion design and blogging. 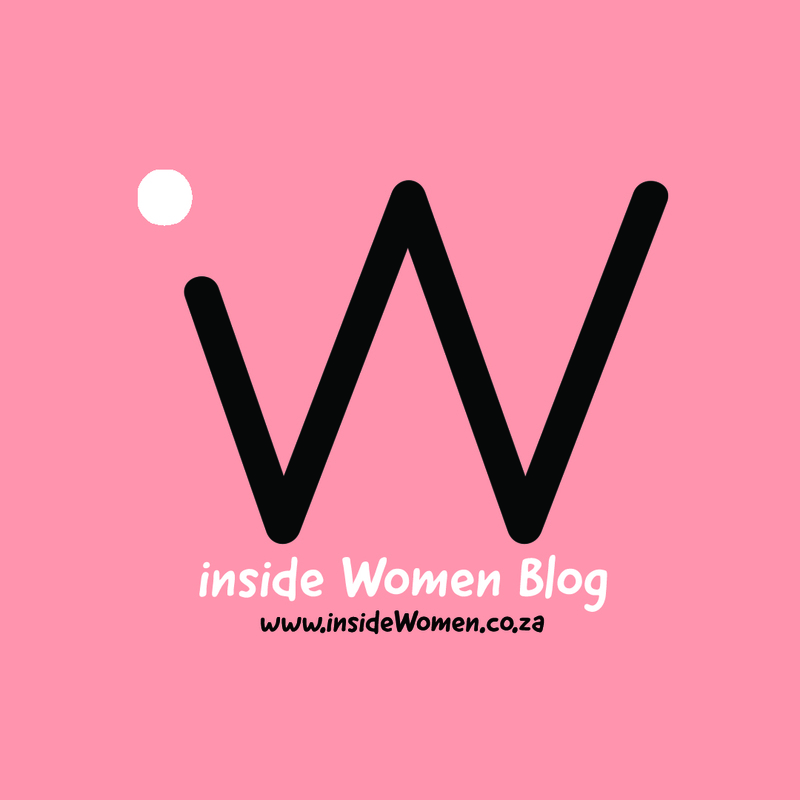 BLOGGING: This brand also administers a blog written by women with the aim to inspire. 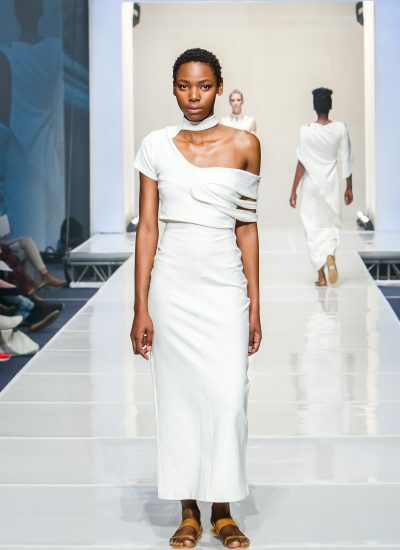 UP_PHELELE was founded in 2015, by Aphelele Chonco whilst she was still studying towards her first fashion design qualification. Miss Chonco was a fashion student at the Durban University of Technology in the sunny side of South Africa. UP_PHELELE (PTY) LTD was registered as a company and since then she has tirelessly worked towards turning her passions into self-sufficient trades that also provide employement for local artisans. 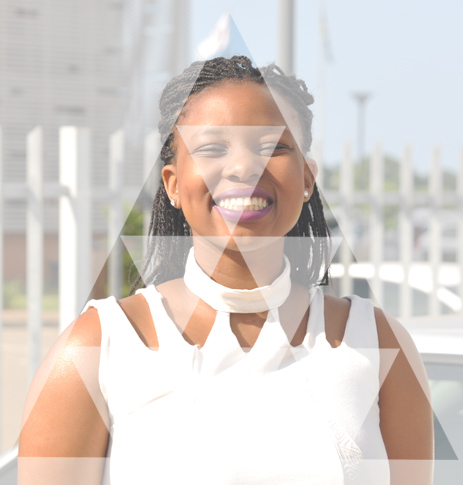 Aphelele ZL Chonco is a Durban based #ZuluMaiden with a passion for design, fashion, inspiration and blogging. Miss Chonco remained faithful to her dreams and completed her high schooling at the National School of the Arts in Braamfontein, Johannesburg. She then moved closer to home to complete her undergrad diploma at the Durban University of Technology. To establish a locally loved and internationally acclaimed luxury fashion brand, which is supported by a sustainably profitable business model. For the insideWomen Blog to be a highly-regarded media brand, with a successful sustainably profitable business model.